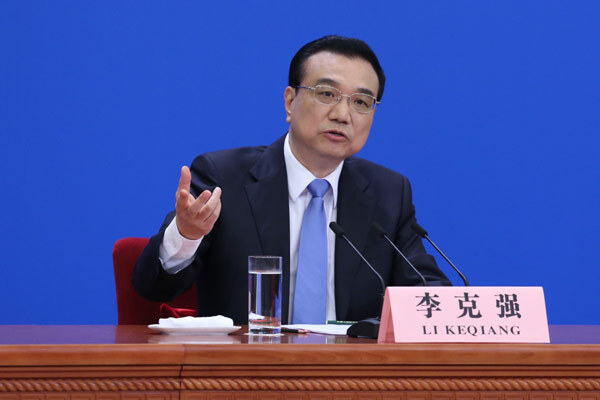 Premier Li Keqiang met reporters from home and abroad at a news conference on Wednesday at the end of the annual meeting of the National People's Congress. Premier Li answered questions on various topics such as the economy, financial reforms and diplomacy. Here are highlights of the event. The One-China policy constitutes the political foundation of China-US relations which has remained unshaken despite the changing circumstances, nor can this relationship be undermined. "With that foundation in place, we believe that there are broad prospects for China-US cooperation." Diplomats from the two countries have been already engaged in discussing a face-to-face meeting between the top leaders of China and the US. "I believe it is important for both countries to upholdstrategic interests and sit down to talk to each other so as to enhance mutual understanding and trust." Systemic financial crisis will not erupt in China and there are many policy tools available to resolve financial risks. "Once we find financial risks, we will tackle it promptly to prevent it from worsening." China's GDP growth target for this year, which is "around 6.5 percent", is not low given China's already big economic scale and it would not be easy for China to achieve the target. There is little risk of a hard landing for the Chinese economy, because the country's healthy economic transformation process relies mainly on industrial upgrading. 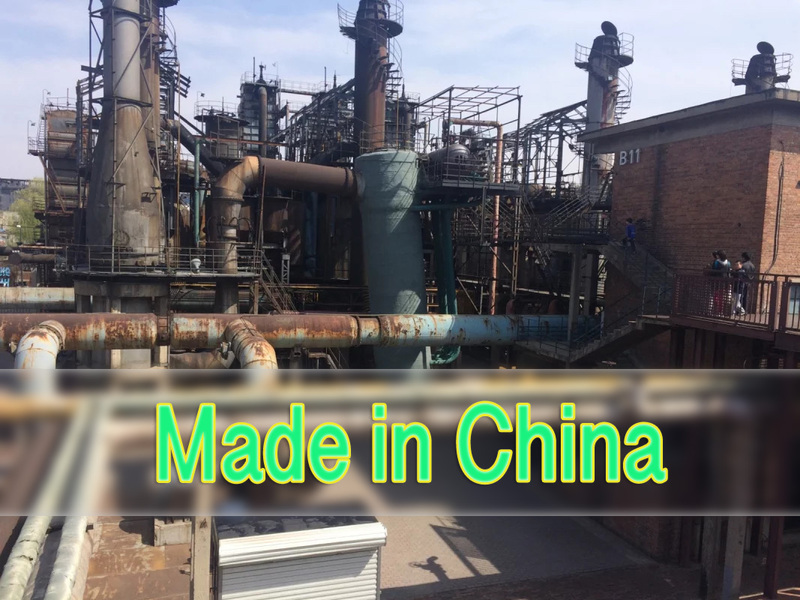 China has, for years, achieved medium to high growth, thanks to achievements made in consumption and industrial upgrading.